For 30th Anniversary of Hartman Institute Conference Foundations For An Axiological Science. 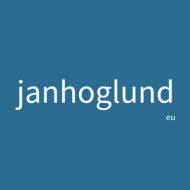 To appear in Journal of Formal Axiology: Theory and Practice. 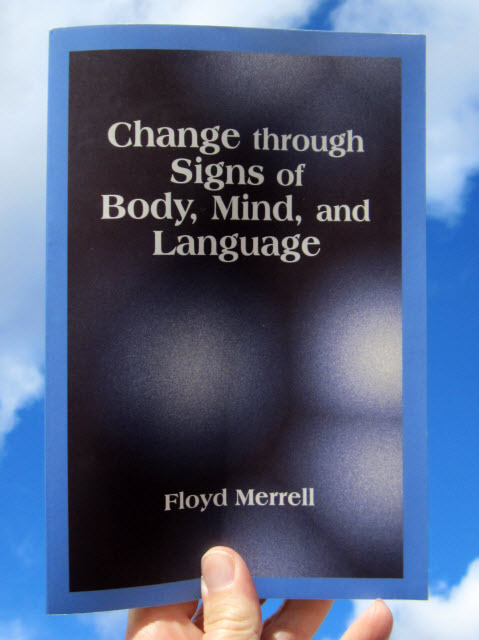 I’ve started to read Change through Signs of Body, Mind, and Language by Floyd Merrell. It’s an introductory text to semiotics. This is one of Merrell’s earlier books. Skye Hirst told me that Merrell’s latest book is Becoming Culture. I’ve bought this book too. Good Business: Leadership, Flow and the Making of Meaning by Mihaly Csikszentmihalyi. Management of the Absurd by Richard Farson. Social Capital: A Theory of Social Structure and Action by Nan Lin. Quantum Change: When Epiphanies and Sudden Insights Transform Ordinary Lives by William R. Miller & Janet C’de Baca. Leadership Without Easy Answers by Ronald A. Heifetz. Human Rights Horizons: The Pursuit Of Justice In A Globalizing World by Richard A. Falk. A Force More Powerful: A Century of Non-violent Conflict by Peter Ackerman, Jack DuVall. Roads to Agreement: Successful Methods in the Science of Human Relations by Stuart Chase. The Art of Leading Collectively: Co-Creating a Sustainable, Socially Just Future by Petra Kuenkel. 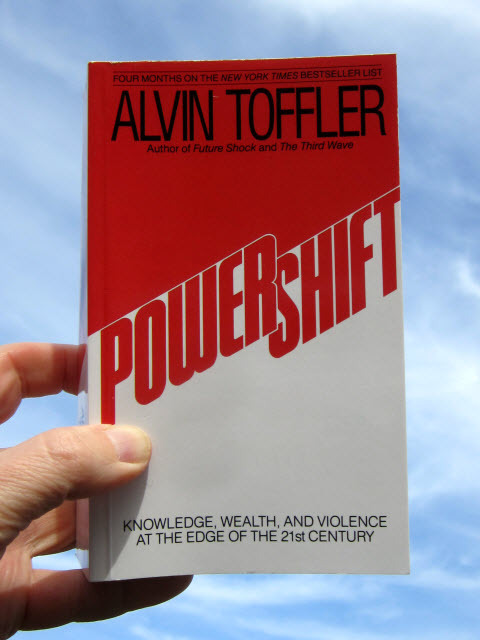 Powershift: Knowledge, Wealth, and Power at the Edge of the 21st Century by Alvin Toffler. The conversations with Skye Hirst are good. I’m reading a lot, but need to get started with my own writing.